It’s not every day that the stars above line up to meet at the perfect point to produce the complete package in entertainment, but that’s just what happens every time Vivian Ross hits the stage. This sassy powerhouse has appeared on Soul Train, MTV, BET, Video Soul, Good Morning Australia and ET Chile’ Live, to name a few. She has shared the stage with many amazing artists, including Kool & the Gang, Keith Sweat, Tony Tonie Tone, Frankie Beverly and Maze, Michael Cooper and so many more. In 1978, Vito El was touring with KC and the Sunflower Boys and later found himself immersed in the club scene in New York City. He founded the “White Sandbox”-Studio 54’s VVIP lounge in 1979, which brought him to new heights of professional celebration and ultimately brought him to his knees. 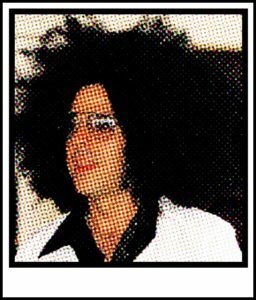 After several stays in penitentiaries and various rehab facilities, Vito finally got his act together but this was in 2005 and his head (and booty) were still stuck in the 70’s. He knew that the only way to keep his head on straight was to keep his Stratocaster in his hands and a mic at his face. He called up a few of his favorite musicians (who would still take his calls) and put together Superflydisco. Over a decade later, SFD has been seen all across the globe performing at numerous parties and festivals keeping the fever alive! 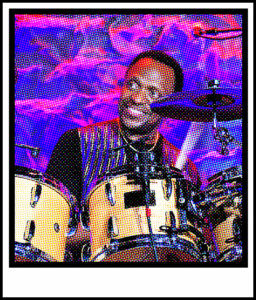 It’s easy to see why Whitney Houston signed him for her 1988 world tour, why Britain’s Rhythm Magazine called his work “solid and tasteful” dubbing him a “rhythm master” and why he is the drummer for national smooth jazz artists such as Acoustic Alchemy, Kim Waters; along with being drummer for Paul Reed Smith; founder and owner of PRS Guitars. Greg lays down a groove behind SFD that invariably makes the dance floor slide and the booties glide. His mastery of the four-on-the-floor always persists. Even during a power outage at the historic State Theatre, Greg kept the beat going and created an “unplugged” groove that will go down in the SFD history books as one of the best yet. From 1978 to 1981, Baltimore native Gary Grainger played with the band Pockets, which toured as Earth, Wind & Fire’s opening act. Soon afterwards, Gary became a busy session player in Baltimore, Washington, Philadelphia and New York, playing for many major recording projects, including two albums with Eumir Deodato, Night Cruise and Happy Hour. 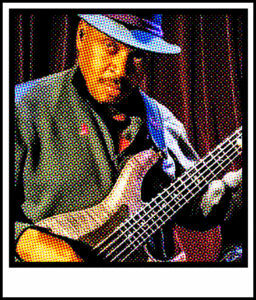 From 1986 to 1992, Gary toured and recorded with guitarist John Scofield and appeared on Scofield’s Blue Matter, Loud Jazz and Pick Hits Live albums. 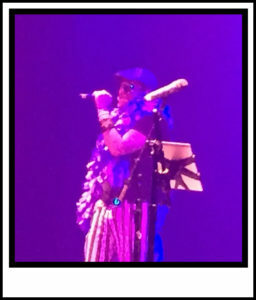 He has since performed and/or recorded with Lonnie Liston Smith, Nancy Wilson, Dennis Chambers, George Duke, Eric Marienthal, Ken Navarro and many others. In 1993, Gary formed Hillview Studios, along with his brother Greg and partner Tony Bulluck, where they have created original jingles and music scores for ABC Sports, Umbro Sports and several other high-profile clients. The Grainger brothers have released two CDs, Grainger Phase I and Grainger Phase II, both to high critical acclaim. Currently, Gary tours with Acoustic Alchemy and the Meritxess Project and designs basses for Paul Reed Smith. Having served as musical director for such legends as Cuba Gooding’s Main Ingredient, Skin Tight, Funkiphino and many others, Chris Fischer is one of those names you hear and instantly know that the groove will be dazzled by some of the most glittery notes ever to grace ears on the dance floor. Imagine if you will that you’re traveling down the Yellow Brick Road and you happen upon someone who promises to bring you to the creator of this iridescent kaleidoscope of love we live in. 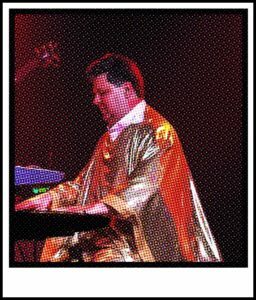 Once you arrive at the curtain and pull it back, you’ll see the Caped Crusader of Funk himself, Chris Fischer. Vito and Castro met on rather scandalous circumstances. Vito walked in on Castro and Vito’s then girlfriend Tammy backstage at an Earth, Wind and Fire concert. Vito had the monkey on his back at that time and didn’t even consider the affair he had walked in on because of the white pile on the coffee table. Castro and Tammy put Vito into his first rehab and the three have had an oddly strong bond ever since. 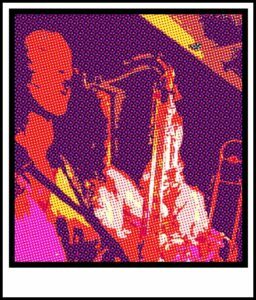 The SFD Hornz is a virtual “who’s who” of the Washington DC area music scene. These cats will razzle, dazzle and make your hair frazzle with their infectious lines and hits. When Vito breaks it down and gives them their cue you better look out, ’cause it’s about to get ultra-funky! The hornz will bring it to another level….